Seems like I'm on a roll. 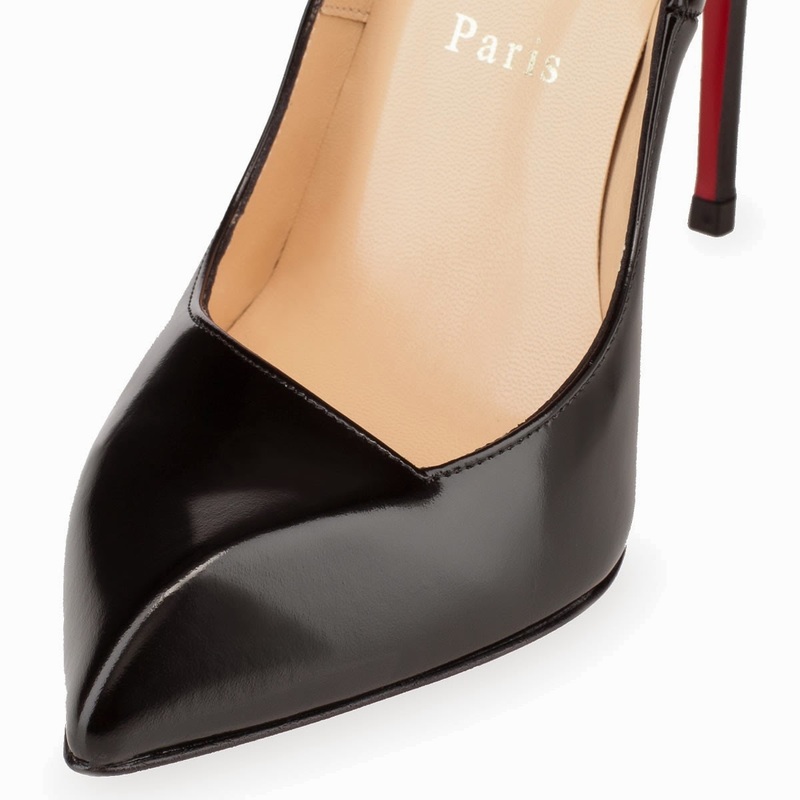 I have a few more pairs of Loubis coming my way. The material is called 'jazz calf leather' which is a polished calf leather meaning it has a slight shine to it. I love this because patent is unforgiving in terms of comfort but the shine factor means it won't look as old and weathered as normal leather. 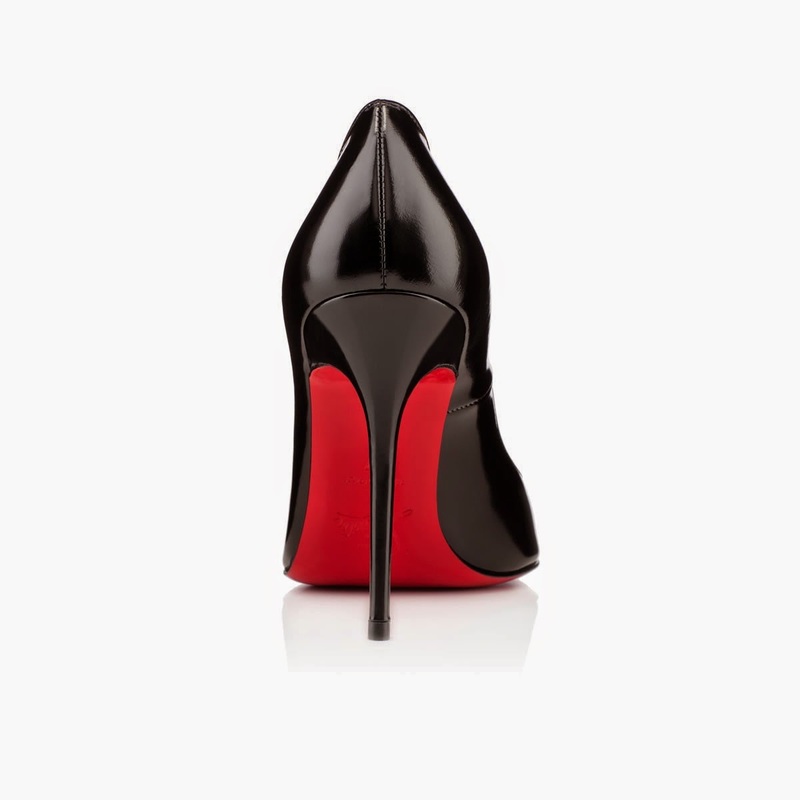 I love the super skinny stiletto! A lot of people don't like the "beak" at the front but I love it. I also trekked into 160mm territory which a pair of Daffodiles (affectionately known as Daffs). I never really liked the look of them but I tried them on at David Jones and actually didn't mind them. Plus they have my short tree stumps look so long normal. 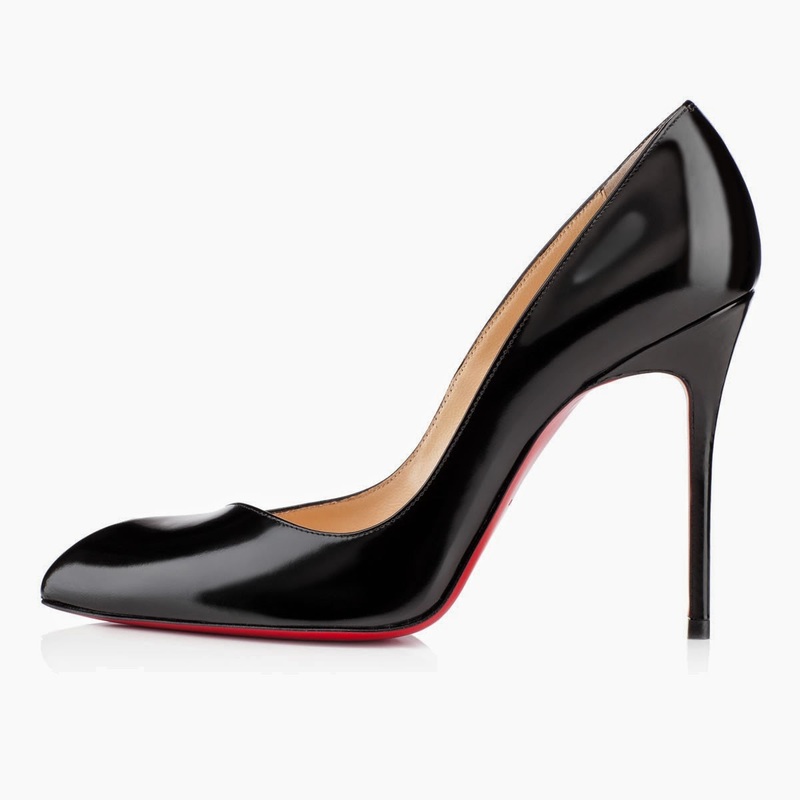 The first pair are especially stunning! Wow! Did I think you were having a ban, or did I make that up? Oh Ness I'm constantly in a state of self-imposed bans and then not. Just do it E! 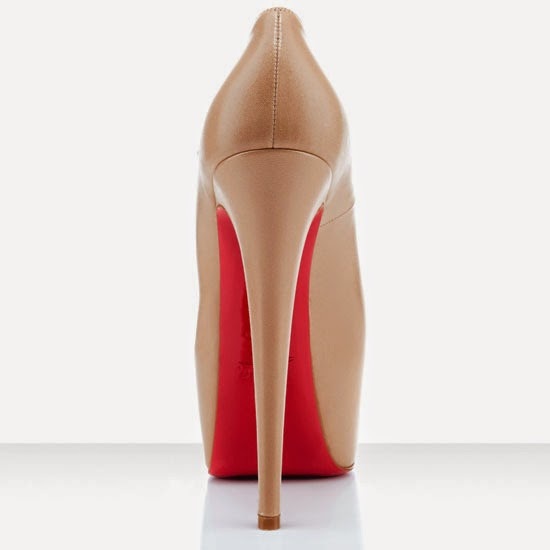 You only live once, just wear your Loubis! !